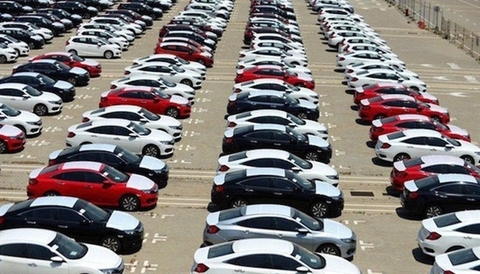 Vietnam imported 39,000 vehicles in the first quarter this year compared to only 4,000 in the same period in 2018. The retail prices of petrol and oil continued to increase significantly in the latest review of the ministries of Industry and Trade and Finance at 3pm on Wednesday. 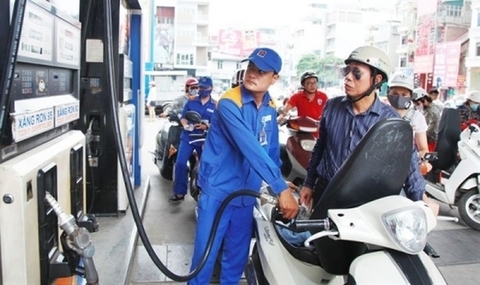 The Vietnamese electric motorbike market is seeing the participation of more and more domestic and foreign manufacturers. Hoang Anh Gia Lai Agrico has forecast that revenues from banana sales will be around VND10 billion ($430,900) a day this year. 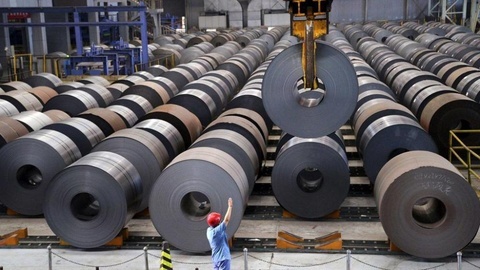 Viet Nam’s steel industry is facing 47 anti-dumping and anti-subsidy investigations from importing countries, accounting for one-third of the total cases of Vietnamese goods, according to a report from the Ministry of Industry and Trade (MoIT)’s Trade Defence Department. 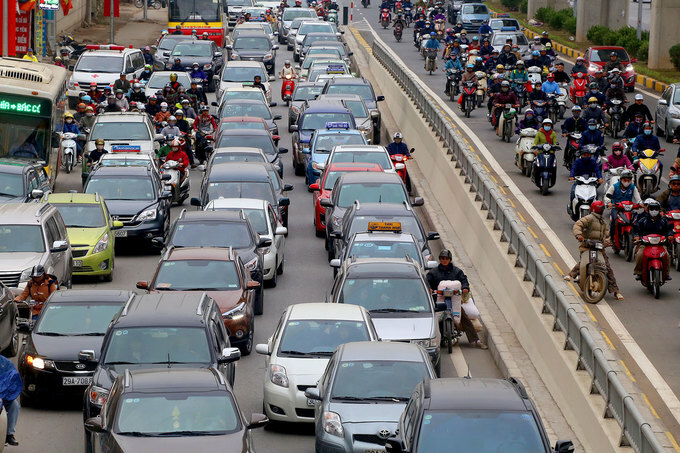 Vietnamese bought more cars and less motorbikes in the first quarter this year, with a surge in number of imported cars. Domestic coffee prices in Vietnam fell this week after the International Coffee Organisation raised global surplus forecast, while Indonesian premium expanded further. 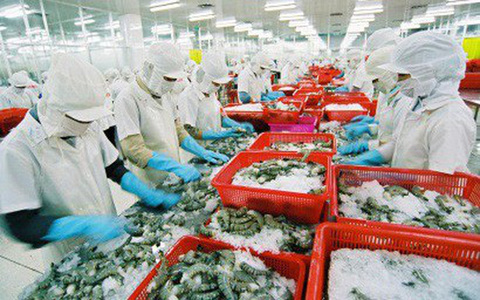 The sale of domestically-assembled cars in the first quarter of this year decreased by 8 per cent year-on-year to more than 46,250 units, while sales of imported cars sharply increased by 234 per cent to nearly 32,000 units, according to the latest report issued by the Vietnam Automobile Manufacturers’ Association (VAMA).